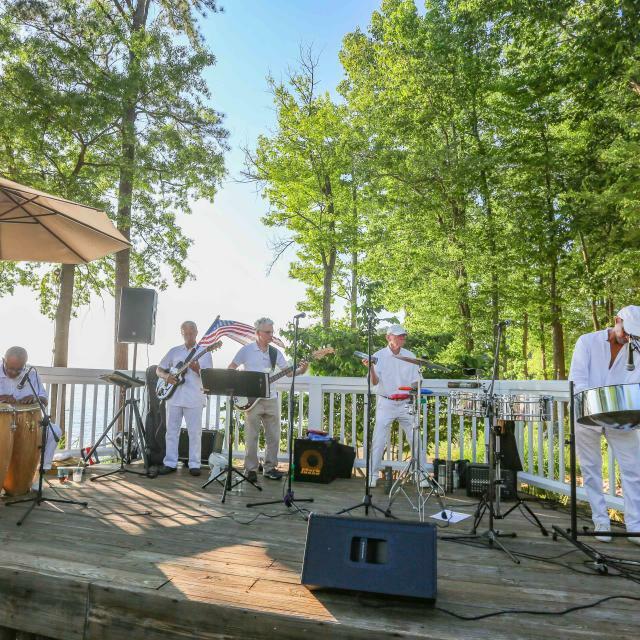 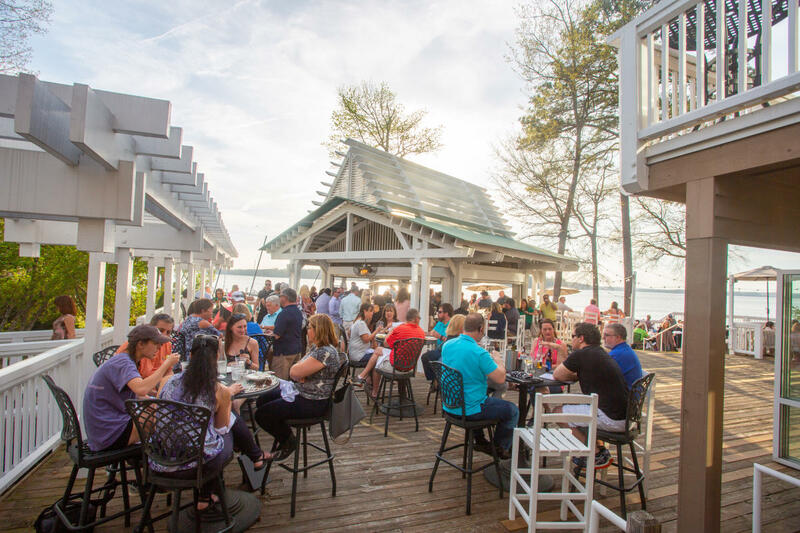 From private parties to company picnics, host your events at Sunday Park, where the waterfront views and garden are the breath of fresh air that will make your events truly memorable experiences. 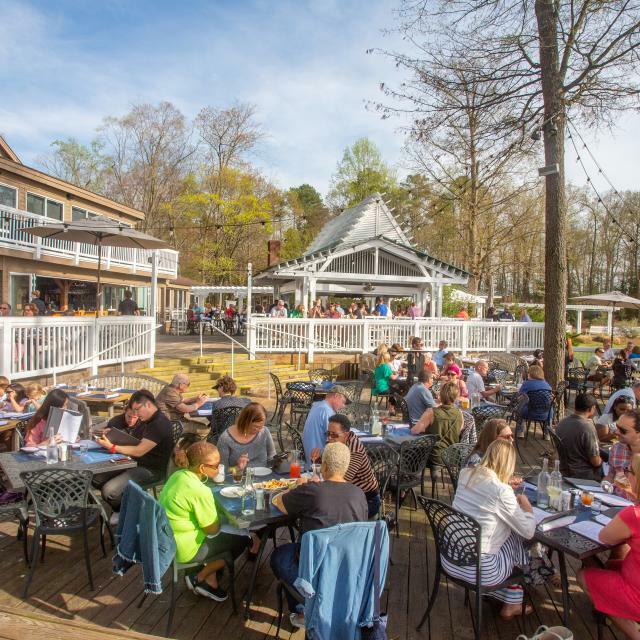 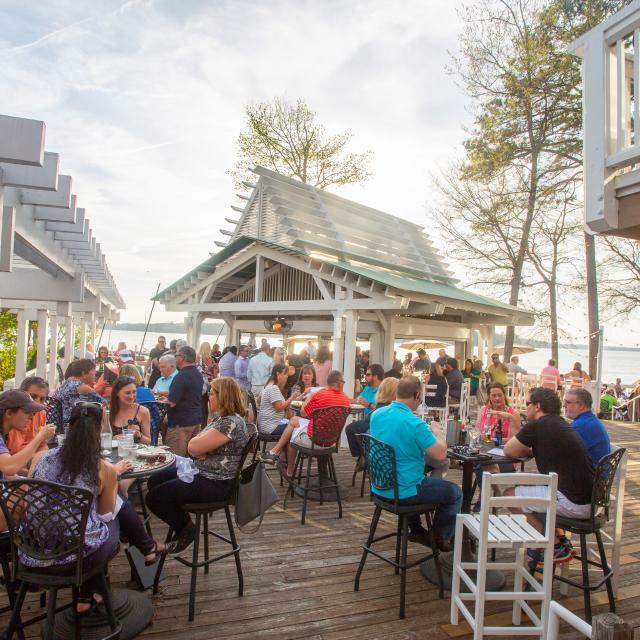 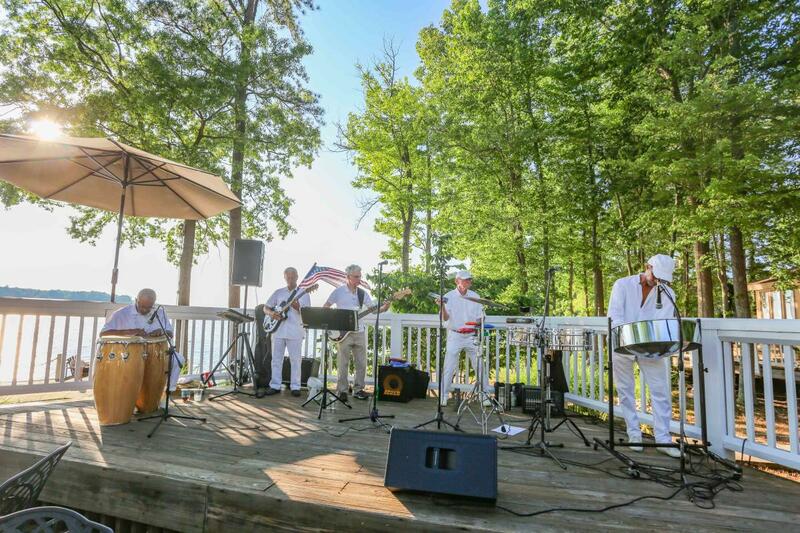 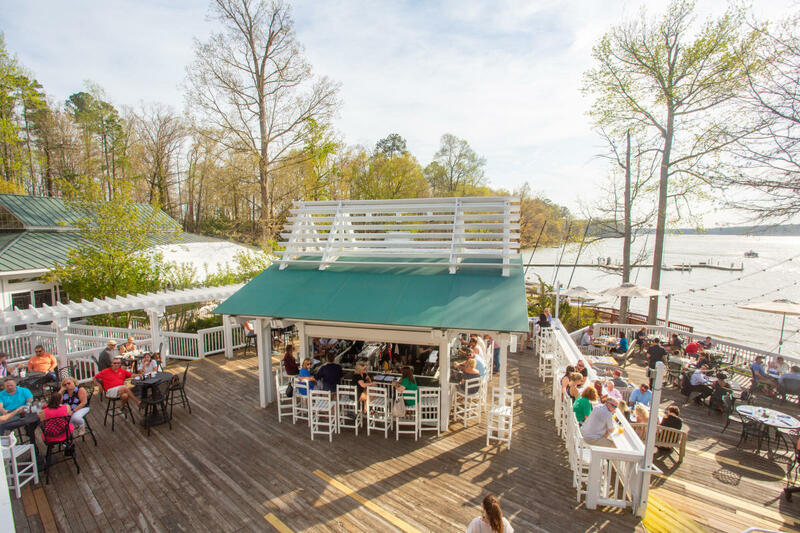 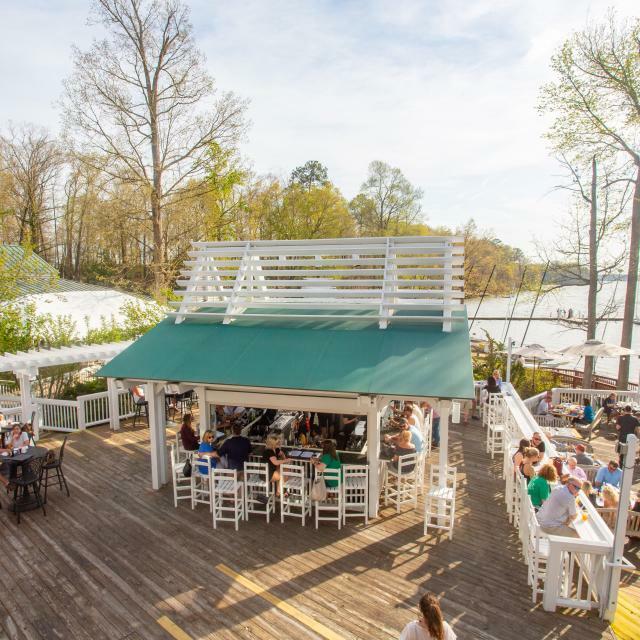 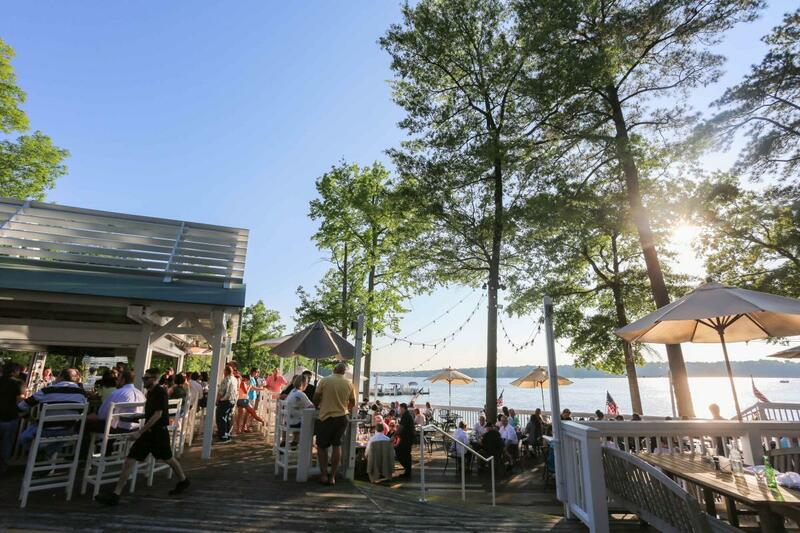 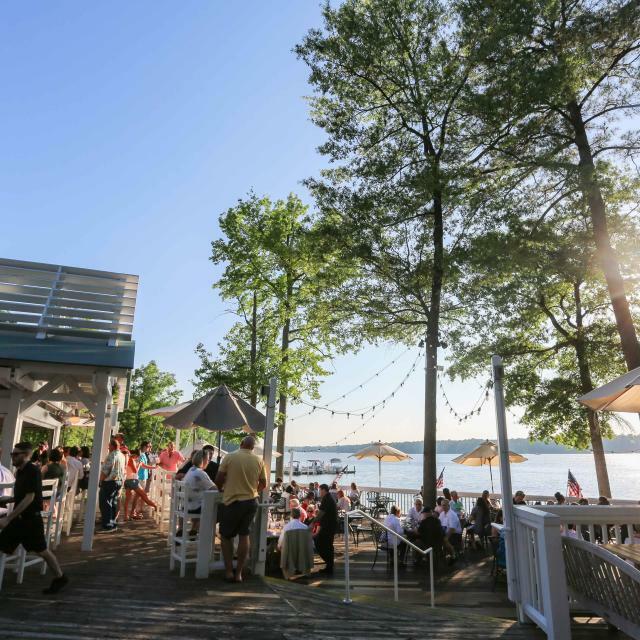 The Boathouse at Sunday Park offers 3 unique rooms for holding your private event: The Gardens Pavilion, Swift Creek Room, and The Crow's Nest. 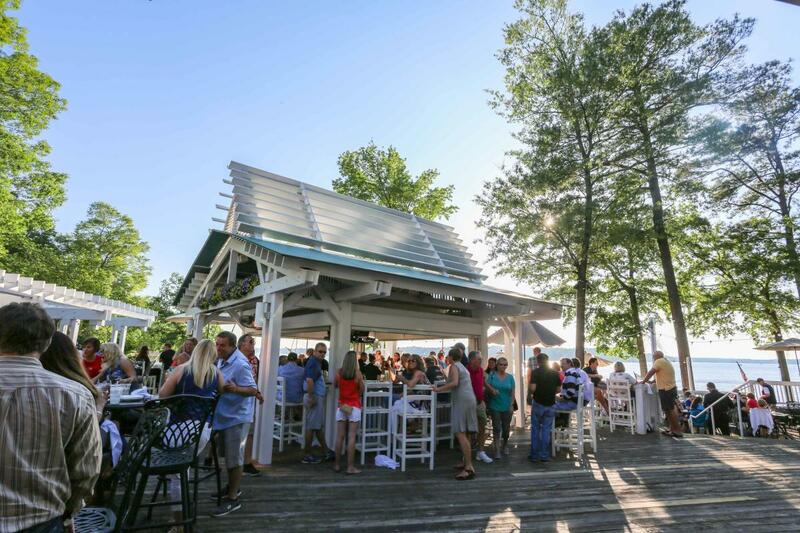 Description Host your events, from private parties to company picnics, at Sunday Park, where the waterfront views and garden are the breath of fresh air that will make your events truly memorable experiences. 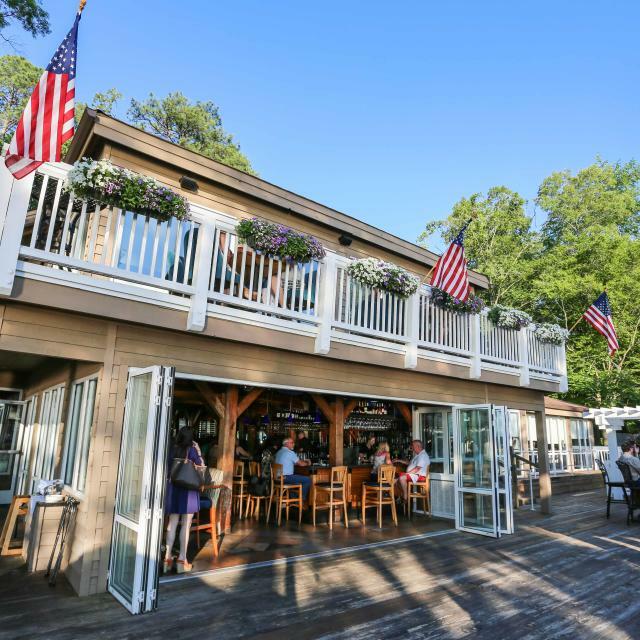 Space Notes Located next to the Boathouse at Sunday Park is a fully enclosed, heated and air-conditioned building with a wood-burning fireplace. 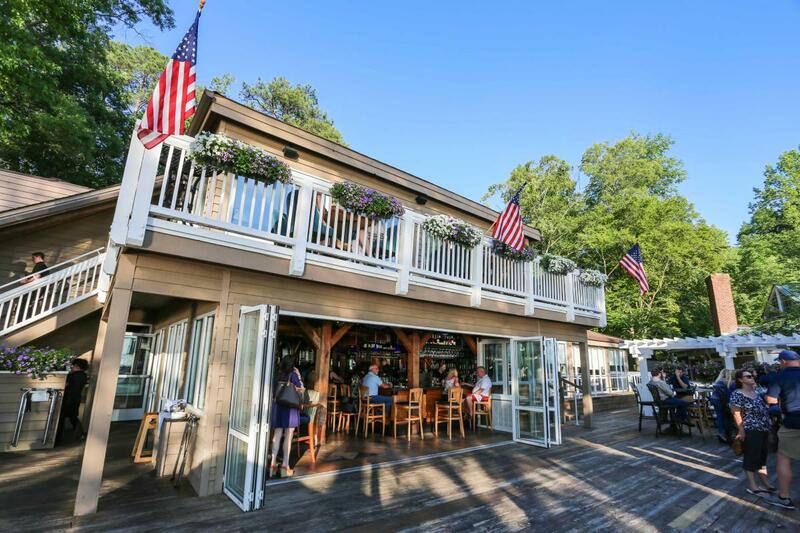 Glass doors on one side of the Pavilion open onto a private deck overlooking the lake. 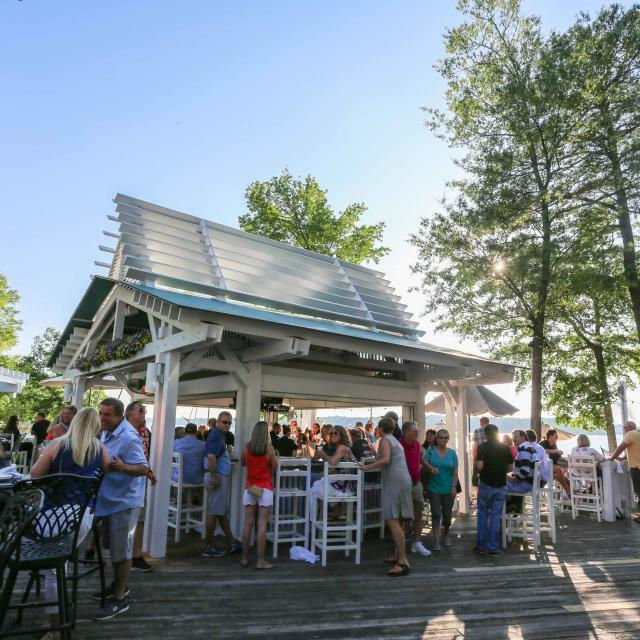 The Gardens Pavilion can seat up to 100 guests. 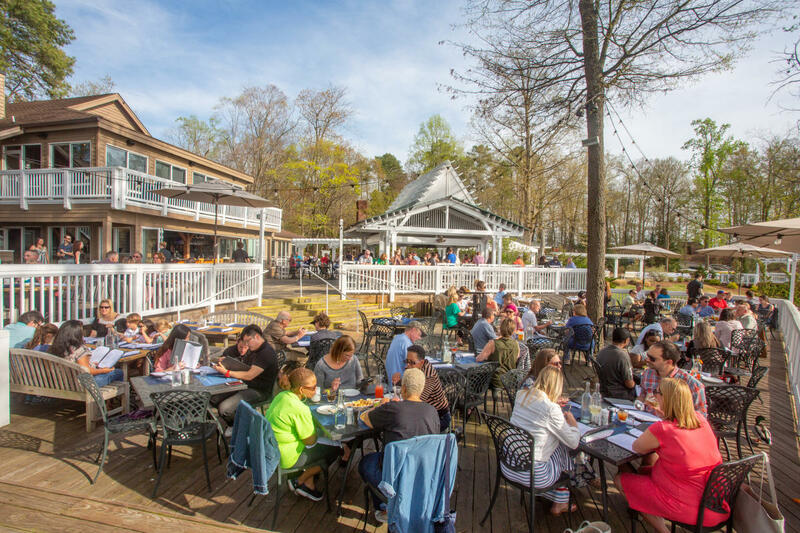 With additional tenting the capacity increases to 200 seated guests, or 250 for a stand-up event Located inside The Boathouse at Sunday Park, the Swift Creek Room has seating for up to 60 guests. 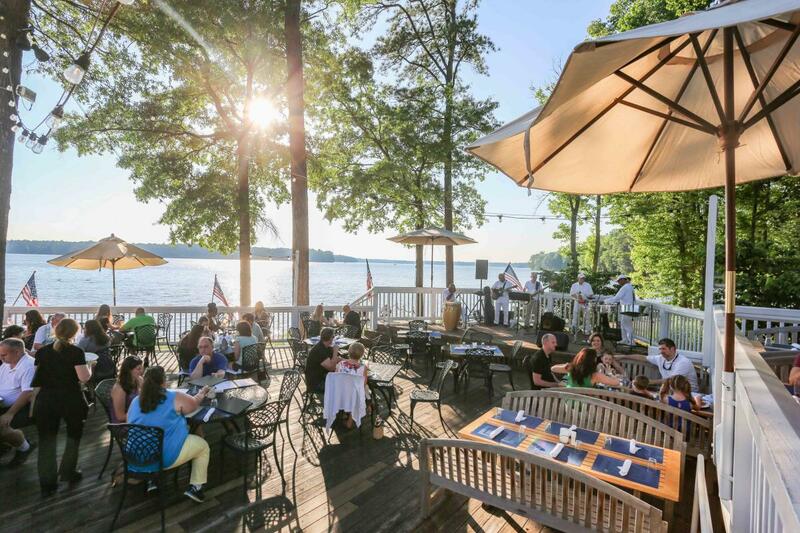 Newly renovated it features a fireplace and a view of the Swift Creek Reservoir. 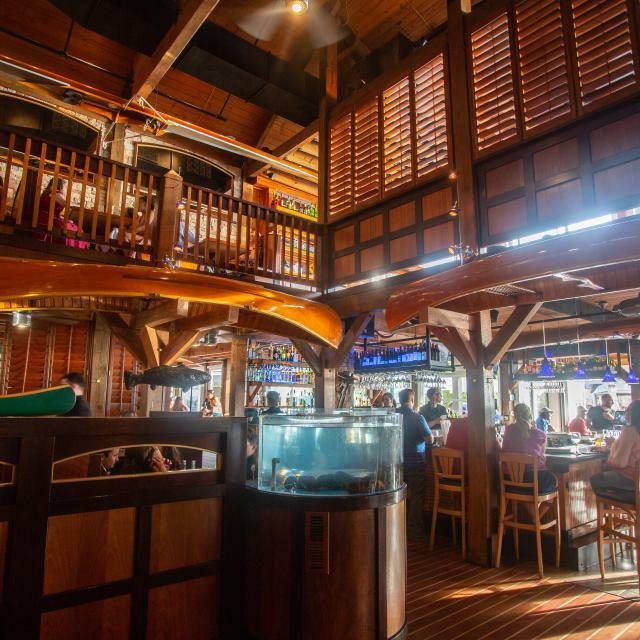 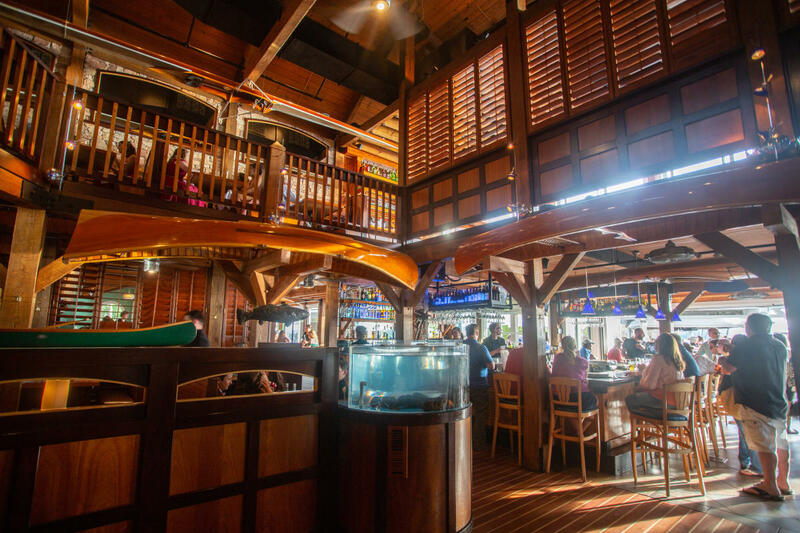 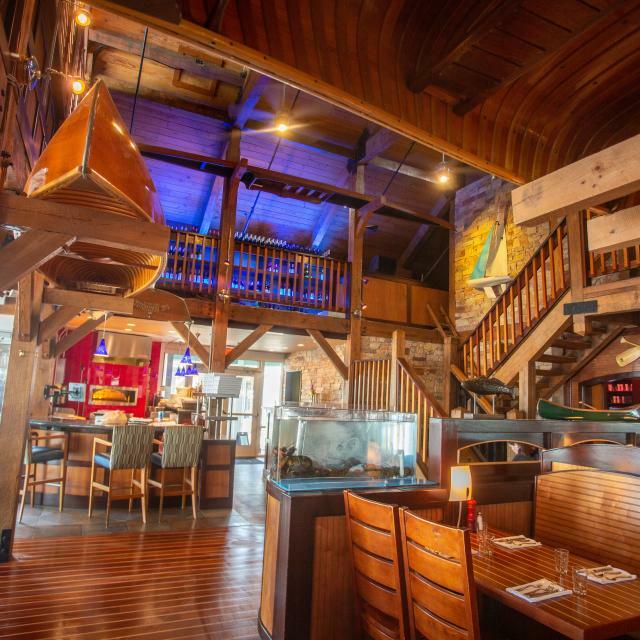 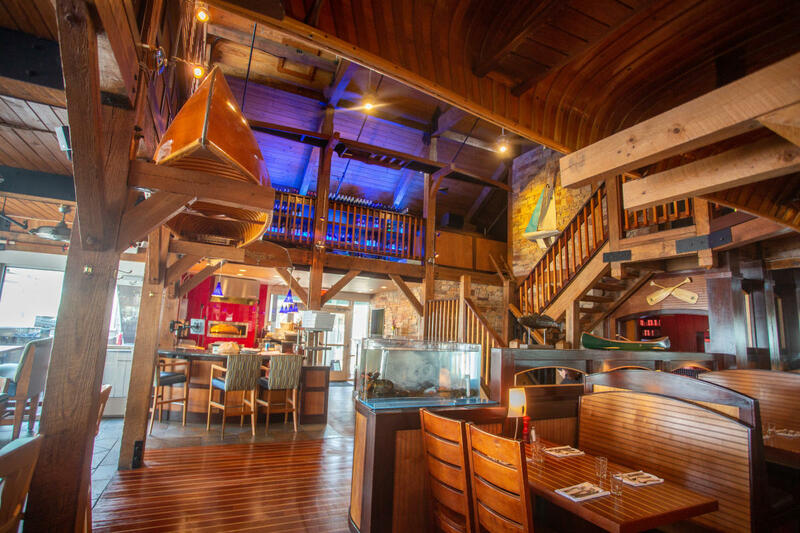 The Crow's Nest has seating for up to 30 guests. 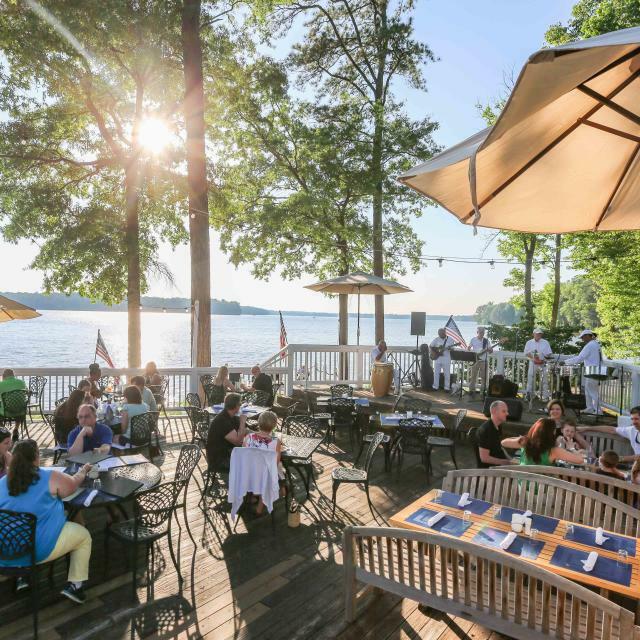 This second floor "walk up" room has a private bar and a private balcony overlooking Swift Creek Reservoir.